Welcome to part one of my series on the three literary techniques known as exposition, description, and narration. All three are important ingredients in good storytelling. But you need to be able to tell them apart. About a year ago, I submitted a rough draft of a story to my friend and beta reader and nervously awaited her thoughts and opinion on it. I knew I could trust her to tell me the truth and she knew that I was open to hearing any constructive criticism. One of the first things she pointed out to me was that I was using too much exposition. 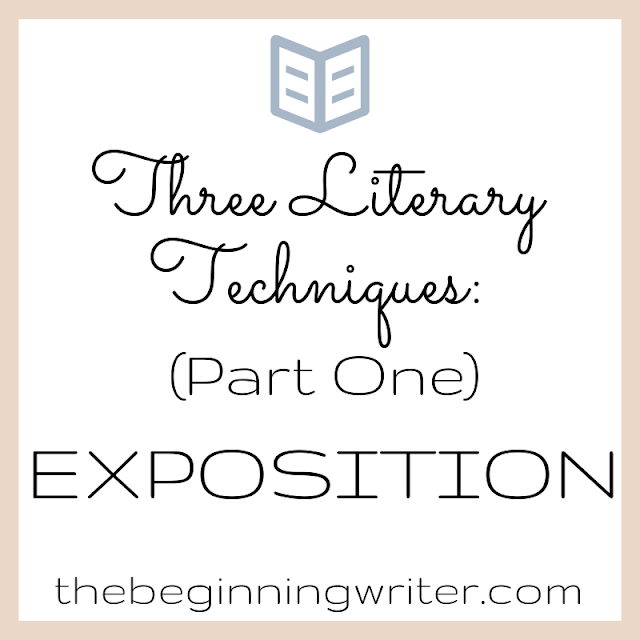 At the time, I had no idea what exposition even was. It’s called exposition when the author provides background information about the plot or characters, the setting or scene. It can be used at the start of a story to explain what happened before the start. and it can also be used during a story, like after a time lapse, where the reader needs to know what happened over the previous year. The trick is to know when, and how much, exposition to include. In his book Plot & Structure, James Scott Bell gave these tips to avoid overusing exposition. 1. Act first, explain later. Begin with a character in motion. Readers won’t demand to know everything up front. You can drop in information as necessary. 2. When you explain, do the iceberg. Don’t tell us everything about the characters past history or current situation. Give us the 10% above the surface that is necessary to understand what is going on. Keep the other 90% a mystery. 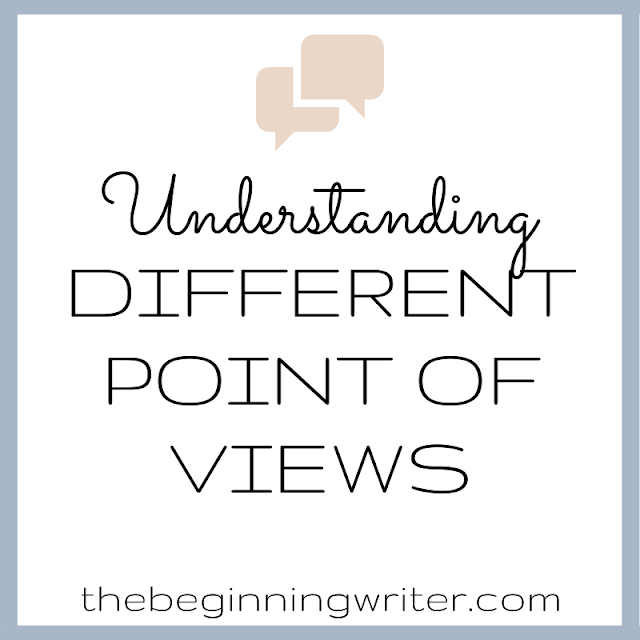 Another danger in using exposition is making broad, sweeping generalizations about things. Instead of telling the reader that a child’s parent is abusive, go back to a single moment in time and let your reader be a fly on the wall, so they can see for themselves how abusive the parent is. The simplest way to place exposition is to just place the information between scenes through an all-seeing, all-knowing, narrator. But there are other ways to do it, such as through dialogue or a character’s thoughts. You could even relay information through newspaper articles, letters, or diary entries. You just have to get creative. Do you have a handle on your exposition? Let me know in the comments. And come back on Wednesday for part two, where I’ll be talking about the difference between exposition and description.